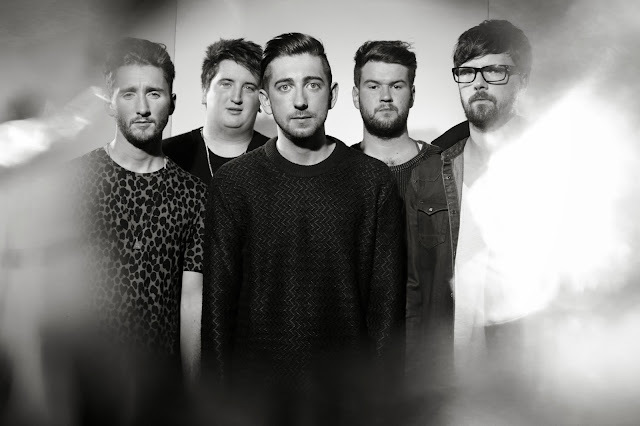 I've a lot of time for London quintet Eliza and the Bear. Having wowed me with their previous tracks Friends and Upon The North they return with another exhilarating single that looks set to be their strongest to date. With plenty more singalong vocals, Folk-Pop melodies and some jangly guitars thrown in for good measure Eliza And The Bear prove once more just how lovable they can be. As their playful rhythms unfold and a charismatic blend of upfront swirling textures beckon It Gets Cold gives you one final blast of energetic charm before releasing you from its emotional roller coaster. It might get cold indeed, but I sure as hell feel warm on the inside after listening to this. Check it out for yourselves above.